Set up and implement a successful internet marketing strategy! This eBook is loaded with tips and tricks for successful online marketing! 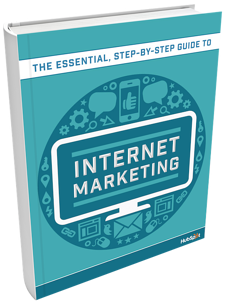 If you're new to internet marketing or you're an experienced marketer looking to brush up on the basics, this ebook guides you through setting up and implementing a successful internet marketing strategy.